of 4, 044.00 baht donated by the generous hands of our RAIS students. RAIS has been a regular donor to this foundation. Thus, helping in their various activities and programs. The Operation Blessing Foundation are immensely grateful top the students. The representatives of “Operation Blessing Foundation” would not only like to sincerely thank the RAIS Administration for their full support in their charity programs. 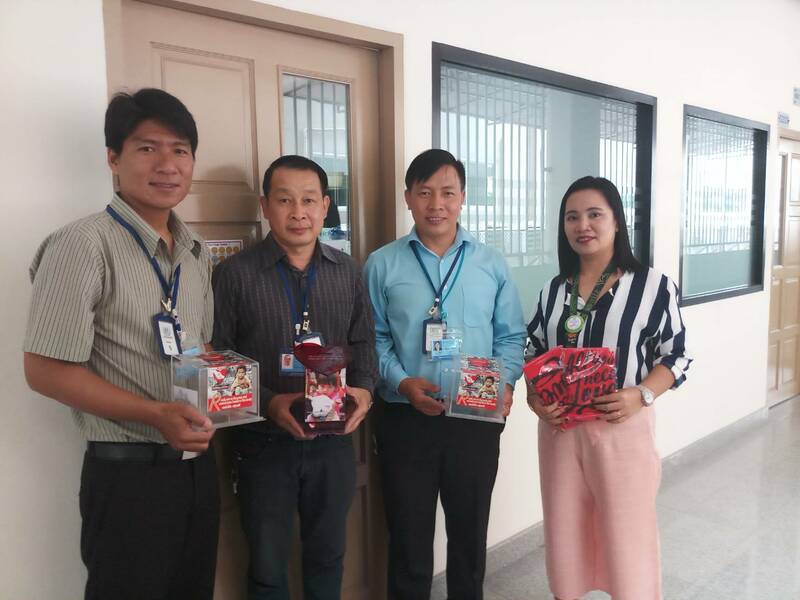 RAIS Guidance department would like to thank all our students, parents and teachers who always generously support the Operation Blessing Foundation (Thailand). Once again, may God bless us all abundantly.